We are fascinated by real estate, always have been. 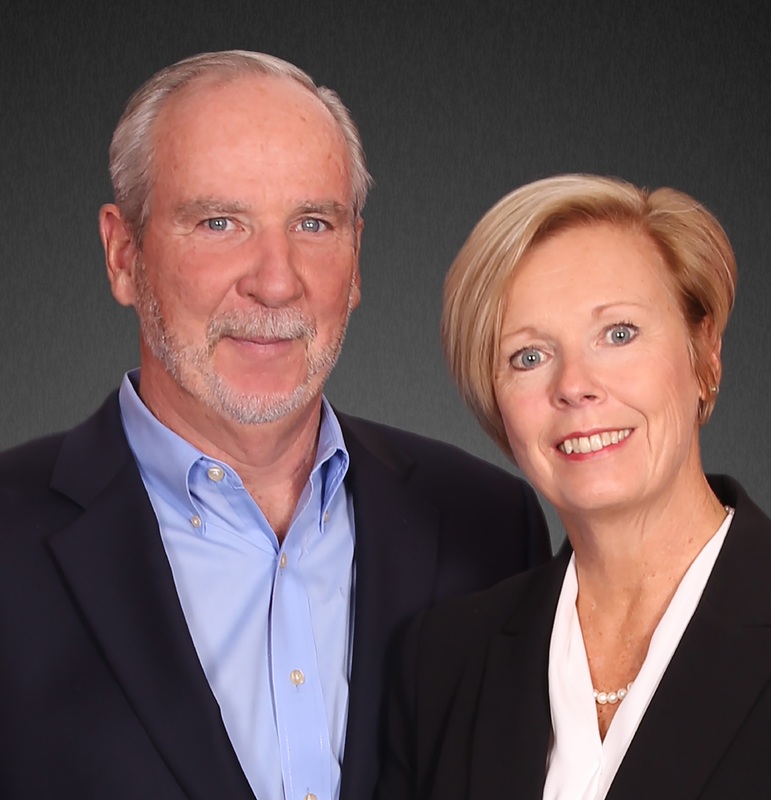 Jay and Marybeth have formed a real estate partnership merging Jay’s 30 years of professional real estate experience with Marybeth’s solutions based business experience; creating a powerful combination with Marybeth as a skillful Buyer Agent and my success as a Listing Agent. This ‘cross-training’ approach to business provides our clients with an all-encompassing perspective whether marketing your home for sale or determining the best property to buy. Jay achieved the Keller Williams Realty double gold national sales performance ranking in 2015 and in 2017. He has maintained a top 10% ranking, since 2012, for sales production of Realtors in the Boston North West markets. In 2010, Jay was regionally recognized as the Cultural Icon for our office. Prior to marketing and selling real estate, Jay developed real estate expertise as an appraiser and sole proprietor of American Home Appraisals. Twenty years of real estate appraising background (’86-’05) established a strong foundation of knowledge of RT128 towns from Arlington, Bedford, Lexington, Woburn and extending west following RT20 and RT2 to the outward reaches of I495; and northward following RT3 and I93 to the New Hampshire border. Collectively, they know the nuances of what each town has to offer as both of us are born and raised in the greater Boston area. They have been residents of Chelmsford since 1988. Why did they choose to be part of Keller Williams Realty? Keller Williams Realty takes a different approach to real estate – built on personal touches, a professional discipline, win-win deals and positive results. This business culture is second to none. In 2014, Keller Williams Realty became the largest real estate company, by agent count, in North America.